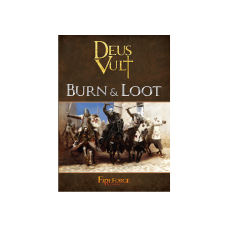 Deus Vult - Burn & Loot is a new game from Fireforge Games. This Book allows you to relive, on a tabletop, the battles of the medieval era using model soldiers. This game focuses on small engagements fought between the eleventh and fourteenth centuries in both easternand western Europe. 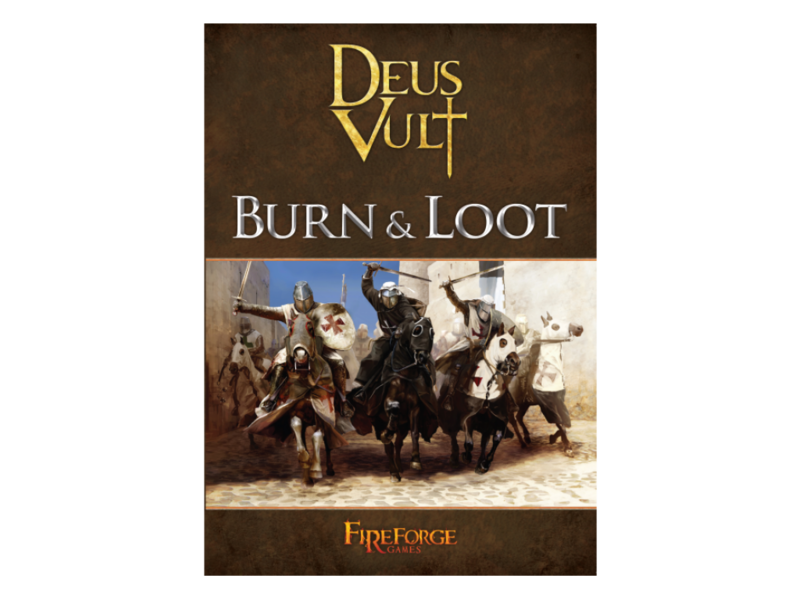 With Burn & Loot, you can simulate any kinds of battle, from small clash between border patrols or within cities, to large battles and attacks on strongholds. Several battle scenarios are includede in this book so you can face a new challenge every time you play. 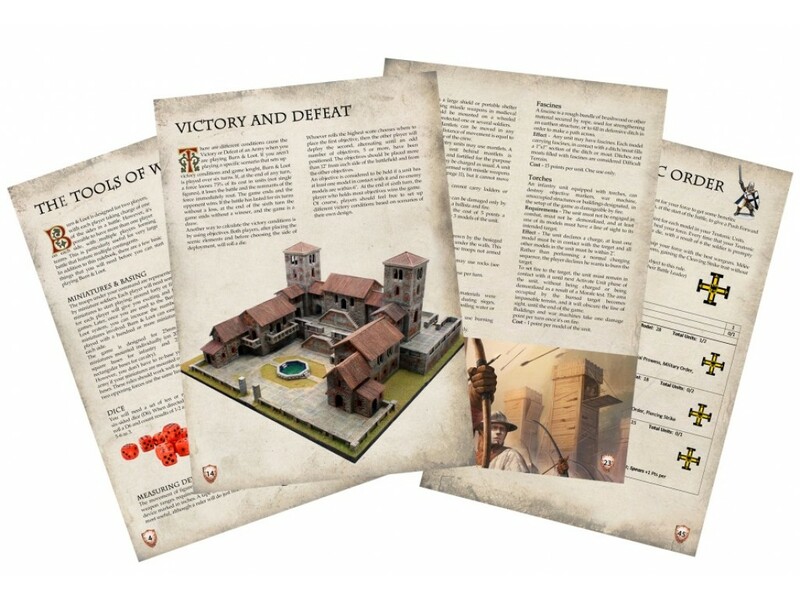 In this book you will also find army lists that allow you to quickly and easily assemble a force for battle; more army lists will be pubblished on our website, www.fireforge-games.com, and you can download them for free. We hope you will enjoy playing this game as much as we enjoyed developing it. But now, it is time to prepare for war! Книга правил на английском языке.192 стр. Жесткий переплет.This is the core rulebook for the Deus Vu..